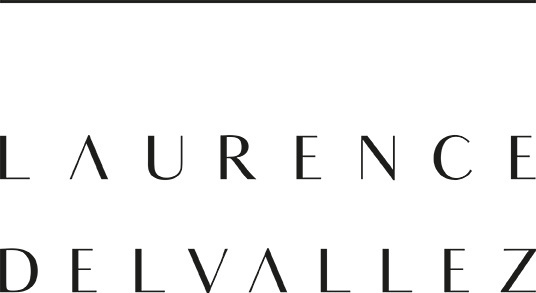 Laurence Delvallez: " Nowadays, people too often think that less is more. For jewellery I don't think so. I believe that statement jewellery can make a difference. By experimenting with a richness of colours, textures and formes, I carrie out a philosophy of new maximalism. My designs , which underline the ultra-feminine identity of its carrier, are natural, elegant and warm. I want you to remember the essence behind it all: a piece of jewellery might be little, but it's story can be of great importance." All our earrings are made in Belgium ( Waregem), are extremely light and made of silver 18K gold plated.